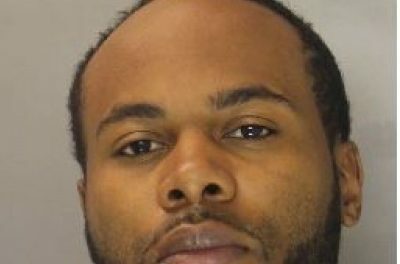 In a statement Swatara police say on Thursday, August 23, 2018 at approximately 2:00 pm they received a tip that a wanted individual, Ladhellis Charleston, was in the area of 600 Yale Street in Swatara Township. 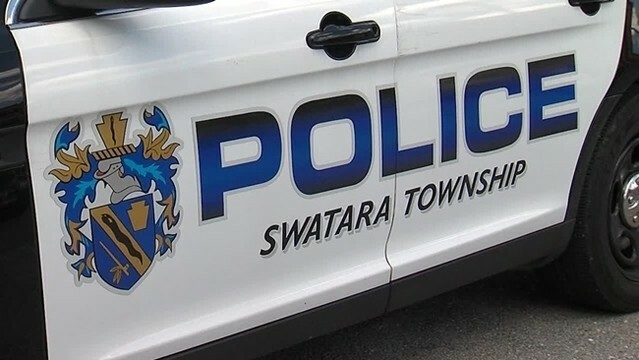 Authorities say officers and detectives from Swatara Police confirmed that Charleston had active criminal arrests warrants and responded to the area. Charleston was located driving a vehicle, was stopped and taken into custody without incident during which Charleston was found to be in possession of a stolen 9 mm handgun. 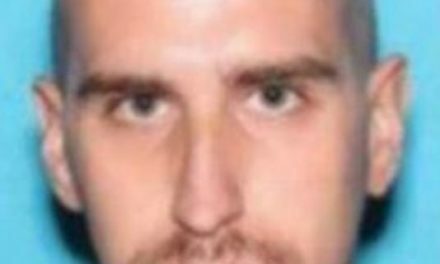 Charleston has now been charged with Theft By Receiving Stolen Property, Carrying a Firearm without a License, Prohibited Person Not to Possess a Firearm and Driving a Vehicle While Licenses Suspended. 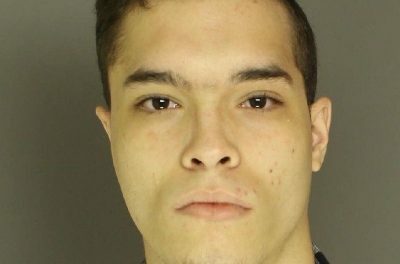 Charleston was arraigned and remanded to the Dauphin County Prison on outstanding warrants and $100,000.00 bail on the new charges from Swatara Township Police.